At Turney School Progression Guidance as well as internal and external moderation are used to set challenging end of key stage targets for all pupils. Annual targets are also set for each pupil which allow staff to track pupils progress toward their End of Key Stage targets. As part of the target setting process some of our pupils will be set PIVATS improvement targets which will allow us to track their progress in more detail. PIVATS is an assessment programme used nationally to measure pupil progress through the ‘P’ Scales and up into the new National Curriculum. Progress in core subjects is measured by a PIVATS level description known as a ‘milestone’. Assessment is ongoing throughout the year and pupil progress against targets is reviewed regularly in the termly assessment cycle. The progress is analysed by the Leadership team and reported to Governors. Pupils achieving their expected targets early will have their targets raised in order to maintain challenge. Pupils falling behind expected progress towards their targets will have an intervention plan put in place and monitored for impact. When appropriate, some pupils in Key Stages 4 & 5 follow accredited courses such as entry level, GCSE and ASDAN. The school is also a centre for the AQA Unit Award Scheme. The Unit Award Scheme (UAS) offers learners the opportunity to have their achievements formally recognised with a certificate issued by AQA each time a short unit is successfully completed. 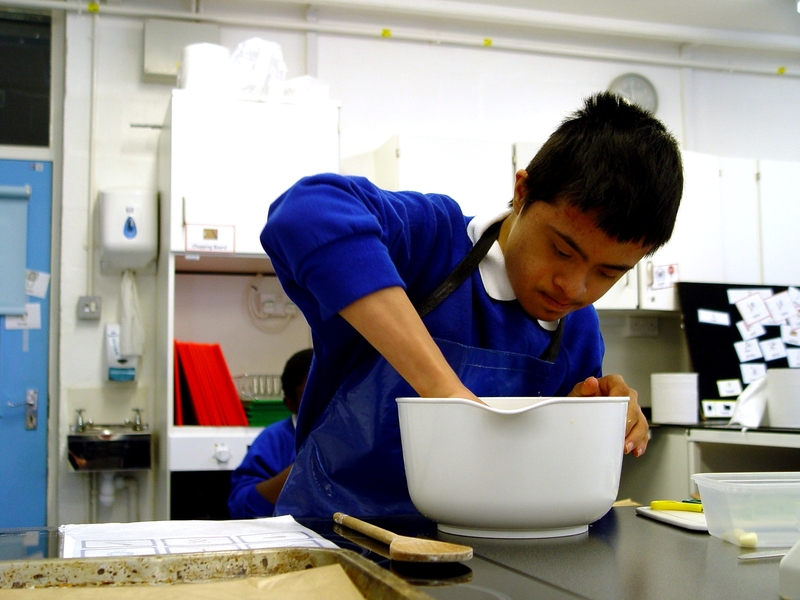 We are able to customise units to our pupil’s individual learning interests and needs making accreditation accessible to all pupils regardless of their ability.